The school holidays can be a long, difficult time for children living in overcrowded temporary accommodation if they have no prospect of a trip away, with so little space at home to play. 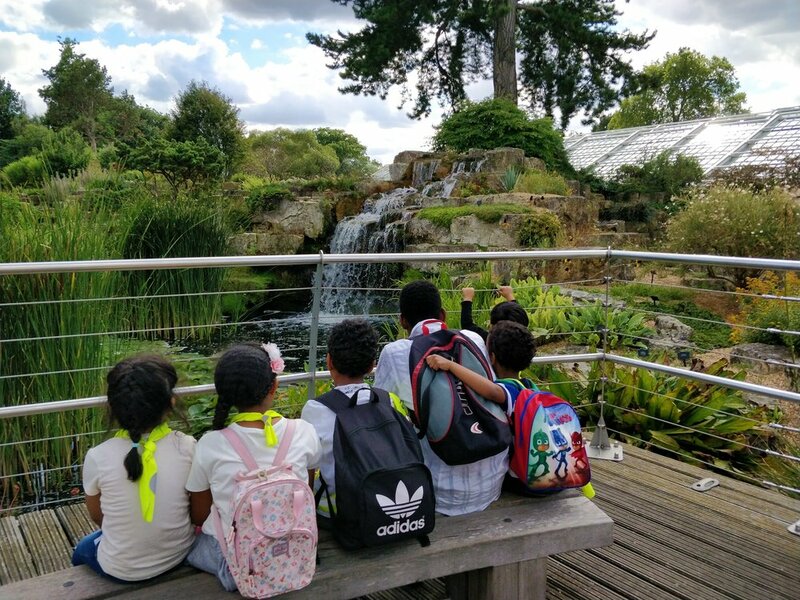 CARIS Camden Families launched our Summer Holiday Programme in 2017, offering families attending our hostel services a two-week programme of day trips out and about round London and the south-east in the middle of August. 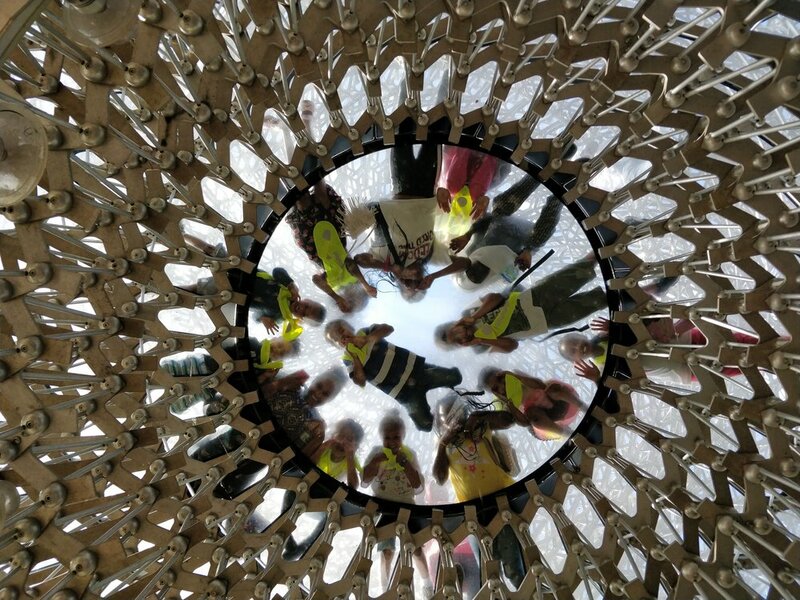 Following the success of this, we launched our year-round programme of enrichment trips which now take place every half term, Christmas and Easter holidays, as well as the regular August fortnight. 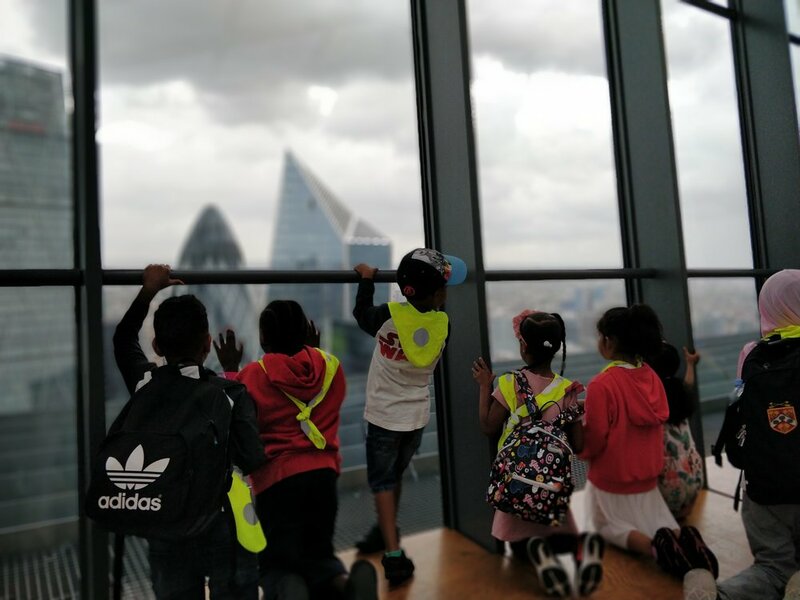 Our day trips get children and parents out the hostel, aim to broaden children’s horizons by giving them exciting new experiences, and give parents new ideas for low- and no-cost activities to do with their families in London during times of financial hardship. Destinations have included city farms, museum exhibitions, cookery classes, boat trips on the Thames, sports centres, day trips to the beach and visits to the theatre. We’re able to run our trips on a relatively low budget thanks to ticket deals we’re able to arrange with attraction providers and financial support from companies and foundations including Zurich Insurance and the Apples and Pears Foundation. We are always looking for new trip sponsors, so please get in touch if you might be able to help.